2 in 1 Beauty Water of Son and Park. 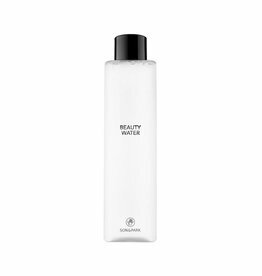 It's an award winning multifunctional toner & cleansing water. - Cleanses with extracts from coconut, corn, potato and wheat. Pearl Brightening Mask is a delicacy for the skin, it softens, nourishes, and brightens the skin. 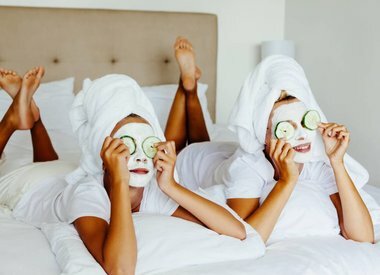 This great, mild mask is also very suitable for sensitive skin with acne. 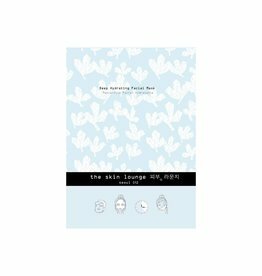 Strongly hydrating sheet mask for dry, rough skin. Highly balanced blend of ingredients, Hyaluronic Acid, Trehalose, Aloe Vera, and Witch Hazel to deeply hydrate the skin, retain moisture, and protect the skin from extreme weather conditions. 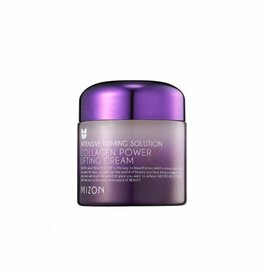 Mizon's Collagen Power Lifting Cream is an anti-aging face cream enriched with 75% Marine collagen for a smoother and firmer skin. 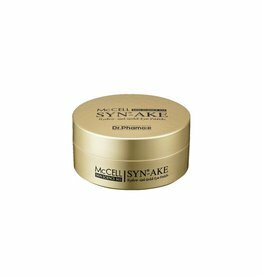 The cream lifts the skin with Copper Tripeptide-1, a powerful anti-aging ingredient that reduces wrinkles and lines. 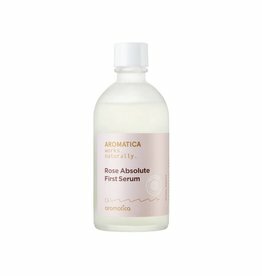 Concentrated serum with Bulgarian Damask Rose oil and Organic Herb extracts. 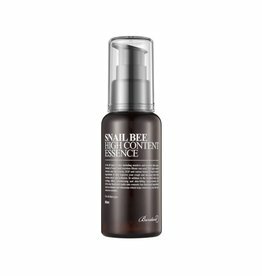 Rich in antioxidants, this serum protects the skin against environmental aggressors and reduces the appearance of lines and wrinkles. 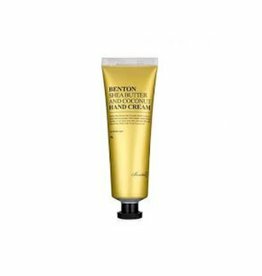 Benton's Shea Butter and Coconut Hand Cream moisturizes hands with 20% Shea Butter and Coconut oil. The hand cream quickly sinks in to hydrate and nourish skin and cuticles without feeling sticky or oily. 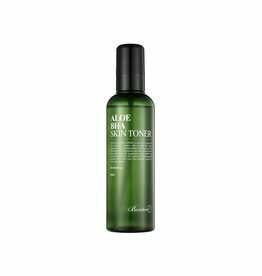 An exfoliating toner with Salicylic Acid. Made with Aloe Leaf water. 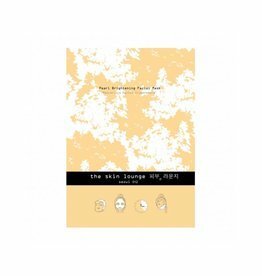 Removes dead skin cells and prevents whiteheads, blackheads, and blemishes to enhance the skin texture. Also formulated with Hyaluronic Acid to hydrate the skin. 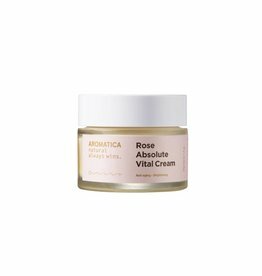 Face cream with Bulgarian Damask Rose oil and Organic Herb extracts. Rich in antioxidants, this serum protects the skin against environmental aggressors and reduces the appearance of lines and wrinkles. 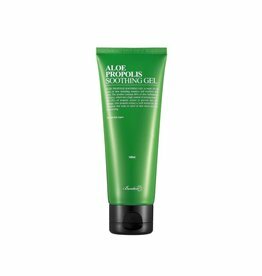 This hydrating gel contains 80% Aloe Vera and Propolis (bee glue) to soothe irritated skin and reduce the appearance of scars for a brighter skin. - Propolis has an anti-bacterial and anti-inflammatory effect.